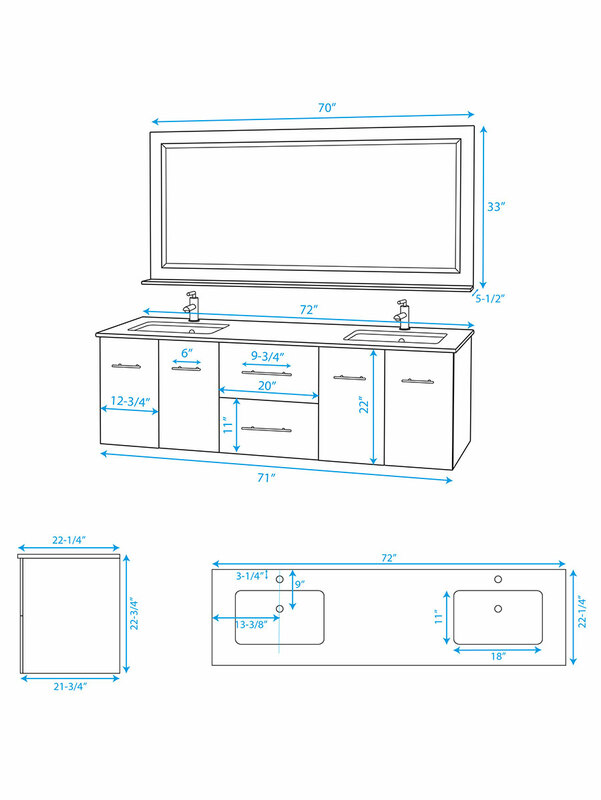 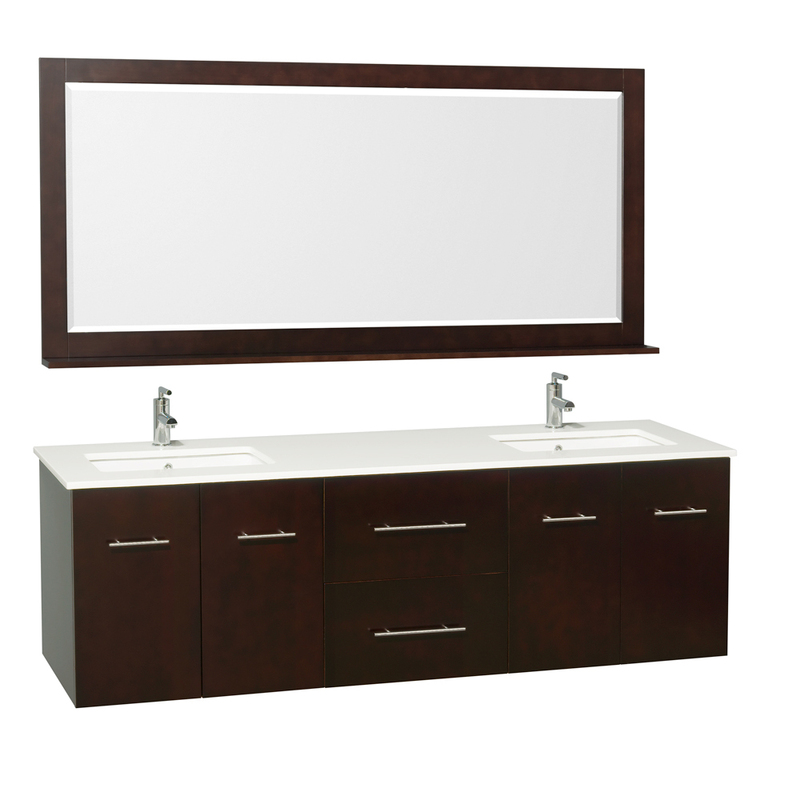 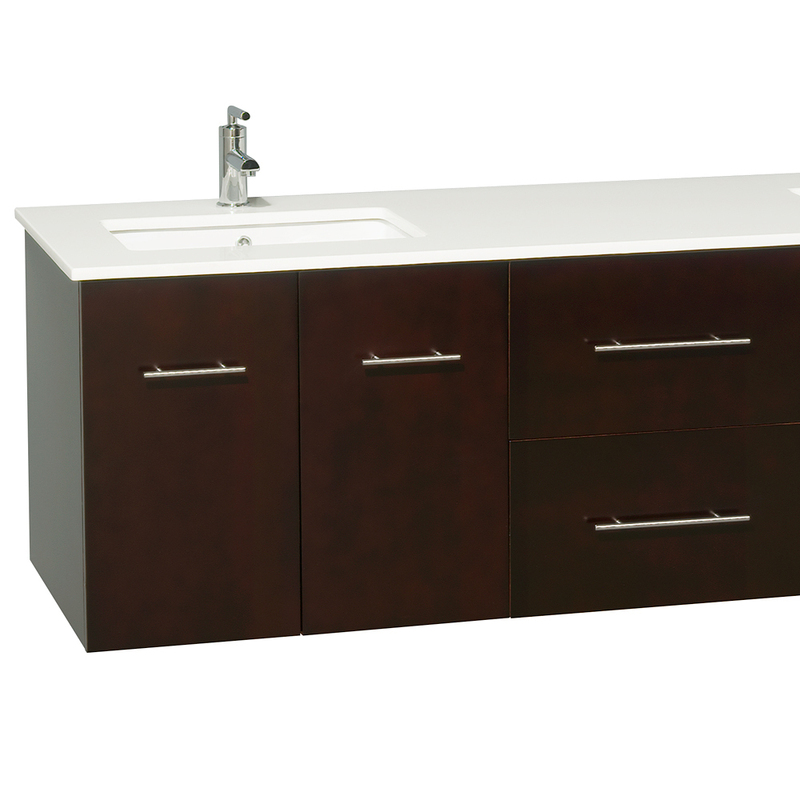 The 72" Zentra Double Vanity combines the innovative wall-mounted design with a spacious counter and storage space. Featuring a solid oak cabinet with an Espresso finish, this vanity offers four great top options. 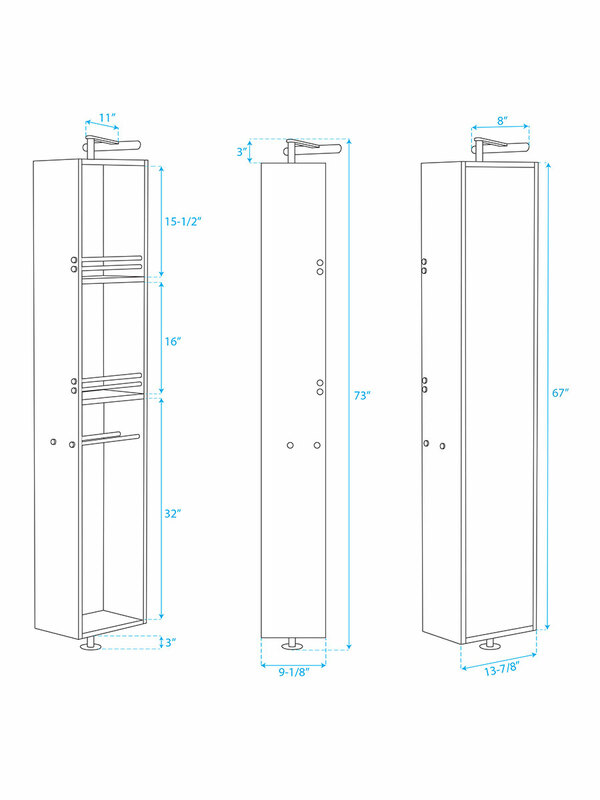 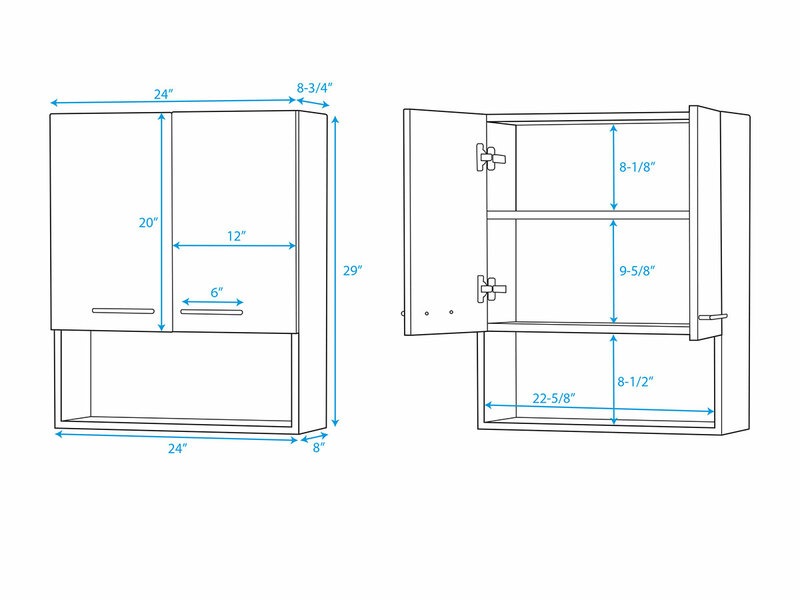 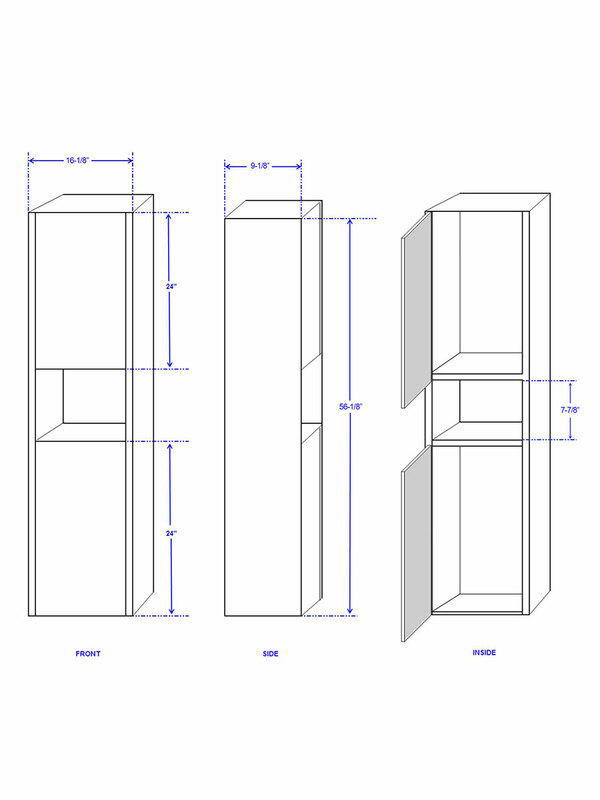 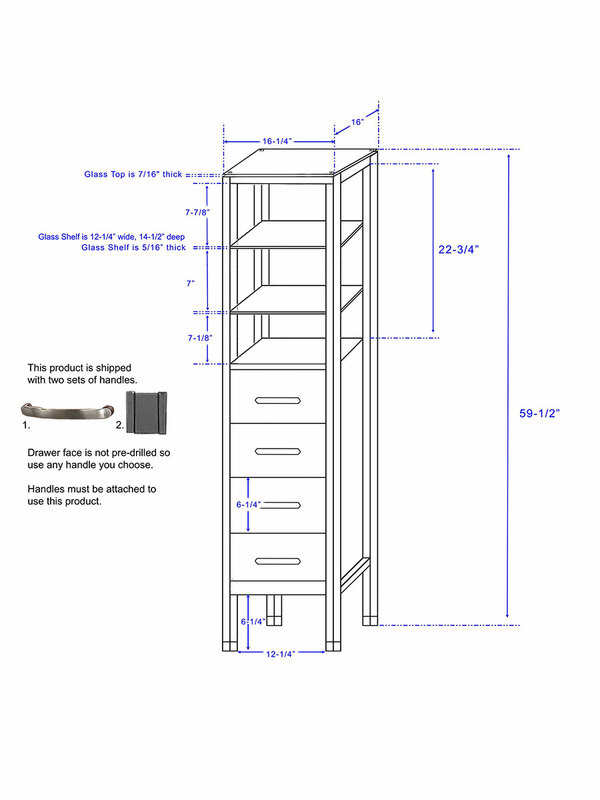 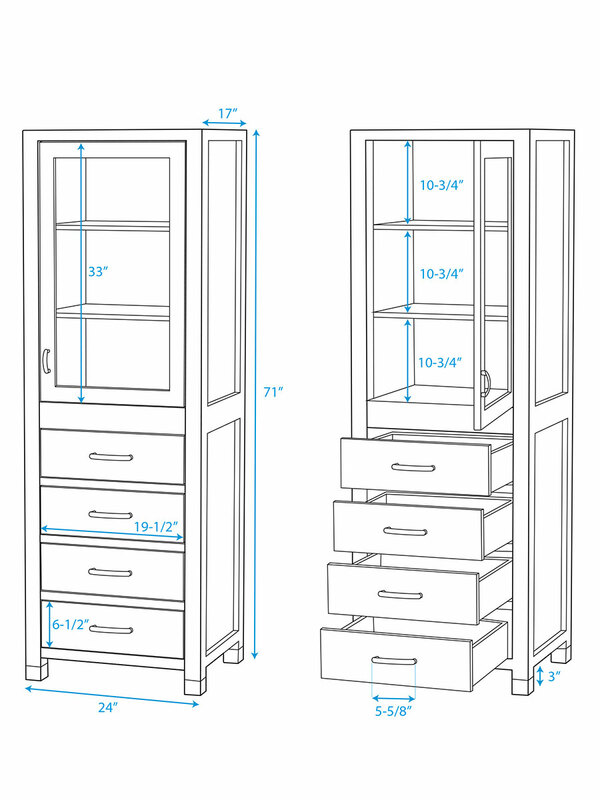 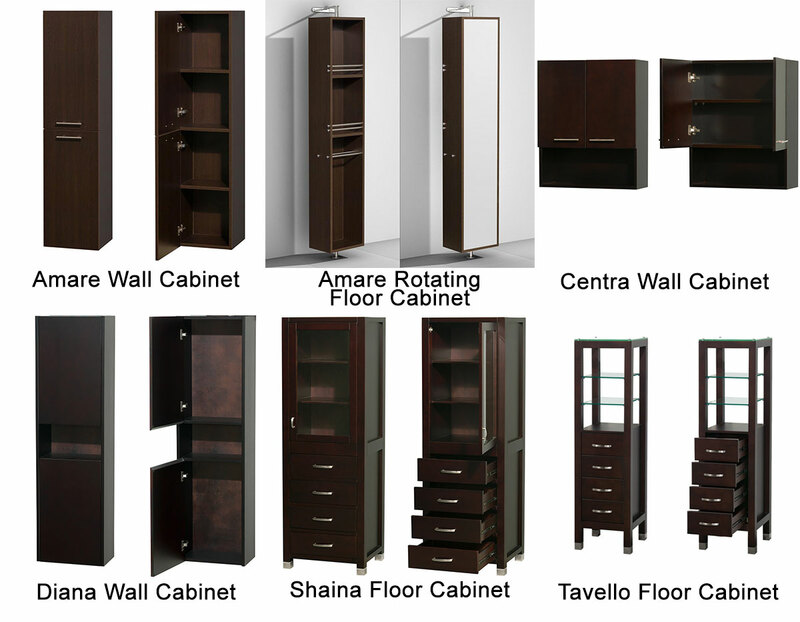 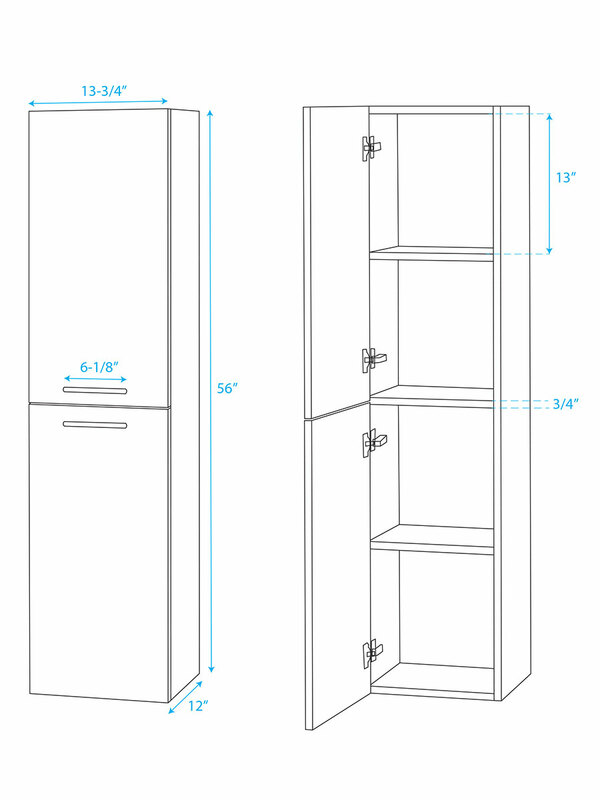 For storage, it provides you with two double-door cabinets and two fully-functional drawers. 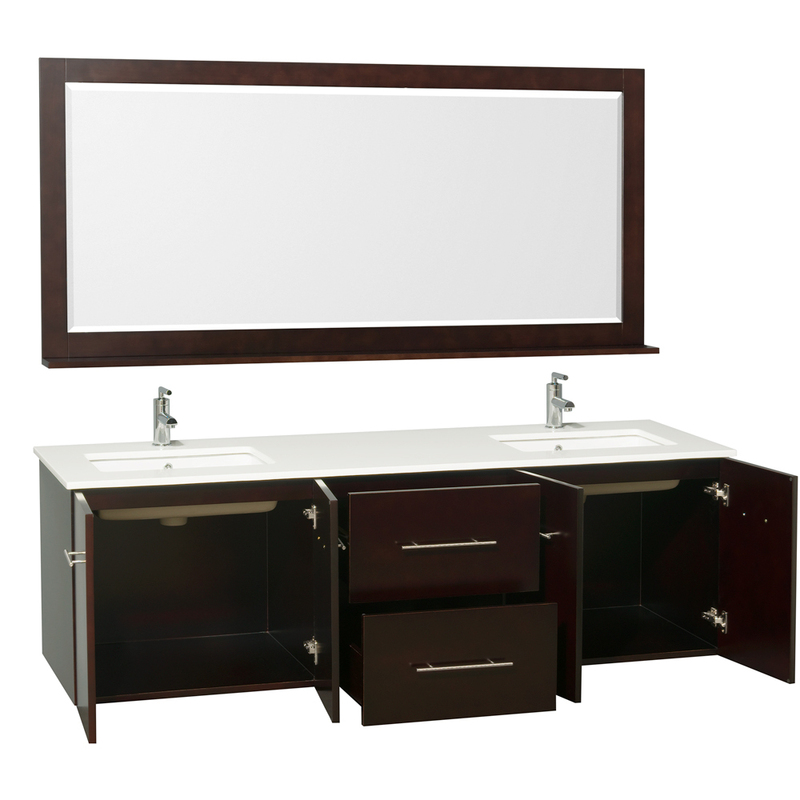 A matching mirror is included with the Zentra Double Vanity.